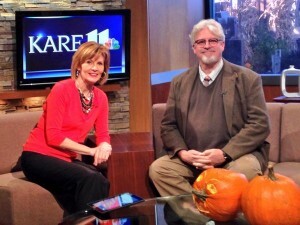 Augsburg College History Professor Phil Adamo appears on set with Diana Pierce at KARE 11. Augsburg College’s new River Semester program was featured on Minnesota Public Radio’s On Campus blog. Sixteen Augsburg students, two faculty members, and two river commercial expedition personnel will travel from St. Paul to New Orleans during the fall semester, oftentimes camping on the banks of the Mississippi River and engaging with people who live and work along its path. Students will carry out river-related projects and study subject areas in the arts and sciences. Read “How Augsburg is going all Mark Twain” on the MPR website. Visit the River Semester site to find additional program details and event announcements. Minnesota Public Radio’s On Campus blog featured the Augsburg College “Happy” video, which was inspired by musician Pharrell Williams’ “24 Hours of Happy” project. 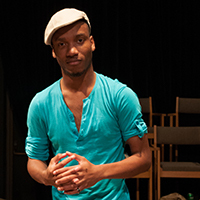 Visit the MPR website to read “Something from Augsburg to hum the rest of the day” and to watch the video.